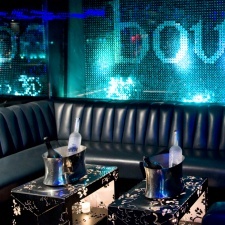 Boujis is a premium nightlife destination in London, embodying service, sophistication, luxury and surprise. This private member’s lounge has become one of the most sought after destinations in the heart of South Kensington, attracting the most stylish crowd in London. 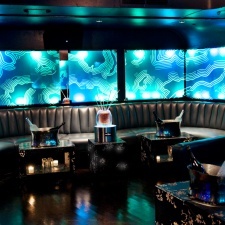 Boujis is the perfect venue for exclusive after show parties, private birthdays, early evening functions, corporate Christmas events, cocktail masterclasses and product launches. Catering options available. 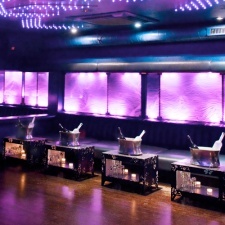 Catering is available from Cocoon, London’s leading Pan-Asian restaurant. Alternative catering options are also available. Boujis has an extensive wine and Champagne list, and serves signature cocktails including the Crackbaby and the FaBoujis Egg. Crackbabies and Crackdaddies - cocktails that will ensure you pull your best moves out on the dancefloor. As The Drifter once sang; Everything is alright up on the roof. Raffles tends not to get going till quite late so with a license till 5am this is the place for fun-loving night-owls.